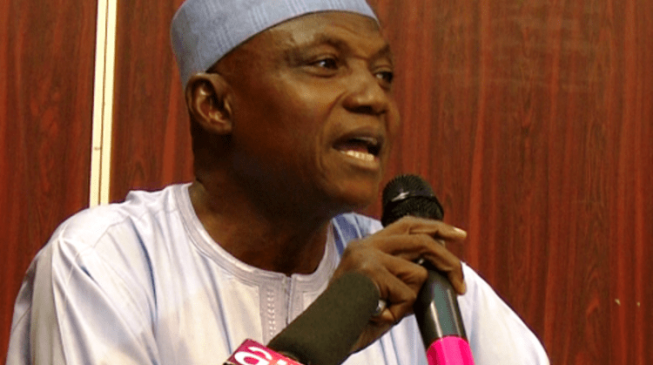 Garba Shehu, presidential spokesman, has asked ex-President Goodluck Jonathan to give records of his achievements instead of “blaming everyone but himself”. Shehu said this in reaction to a statement by Jonathan in chapter 5 of his recently launched book, ‘My Transition Hours’. The ex-president had noted in the book that corruption was less in his government than in the administration of President Muhammadu Buhari. He made the claim in reference to the corruption perception index (CPI) released by Transparency International (TI). Reacting, Shehu, in a statement on Thursday, said no government has done more than the present in the fight against corruption. He asked Jonathan of the use in announcing policies including the Biometric Verification Number (BVN) and Treasury Single Account (TSA) without implementing them.